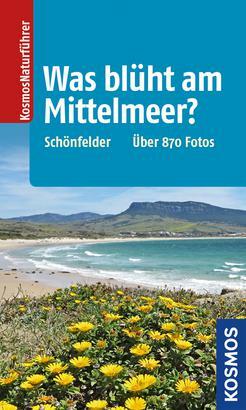 Product information "Was blüht am Mittelmeer?" The Mediterranean flora captivates with its large variety of species and forms. This title helps you to identify about 530 common and extraordinary flowers, bushes, trees, grasses and ferns quickly and confidently. Extensive portraits with distribution maps and text offer information about characteristics, occurrence and distribution. Additional species are presented in text and photos with their most important distinguishing features.